The Department was created after foundation of Mykolayiv State Agrarian Institute. 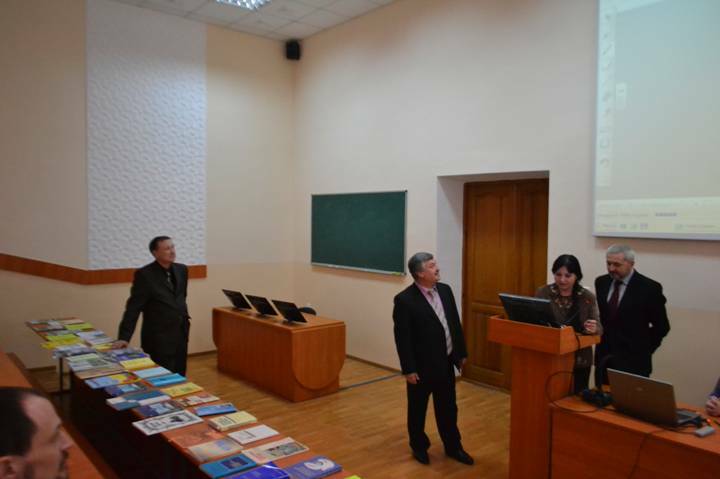 The Department was reorganized by unification of Economic Theory Department and Social and Political Sciences Department. 1. Khantsantynov V.O. Political Dimension of Tolerance: Ideas and Problems:[monograph] / V.O. Khantsantynov. - Mykolaiv: Petro Mohyla University Press, 2011. - 336 p.
2. Dovgal O.V. Mechanisms of social effect realization from business development in agricultural and food sector The providing of sustainable development of agricultural sector its innovative base: collective monograph / under the general editorship of G. Pavlova and L. Vasilieva. — Science and Education Ltd (Registered in ENGLAND & WALES, Registered Number: 08878342) OFFICE 1. VELOCITY TOWER, 10 ST. MARYS GATE, SHEFFIELD. S.YORKSHIRE, ENGLAND, SI 4LR, 2015. — pp.67-77. 3. Khanstantynov V.O. Tolerance as a Principle of Political Action // Humanitarian Discourse: Politics, Governance, Power: [Collective Monograph] / For Colleges. Ed. O.A. Ivakina, IV Shamshi, D.V. Yakovleva / V.O. Khansantynov. - Odessa: Helvetica, 2015. - pp. 269-285. 4. Dovgal O.V. Social and economic aspects of sustainable development of regions. Monograph. Opole: The Academy of Management and Administration in Opole / Edited by Alona Ohiienko,Tadeusz Pokusa / O.V. Dovgal. - Publishing House WSZiA, 2017. – pp. 135-143. During last years the lecturers of the Department published more than 200 scientific articles and monographers in leading editions of Poland, Bulgaria, Georgia and Russia. They also take part in different scientific international and Ukrainian conferences. Students are also involved into the scientific work of the Department. Their researches they can publish in scientific student bulletin and make the reports about them on scientific conferences. 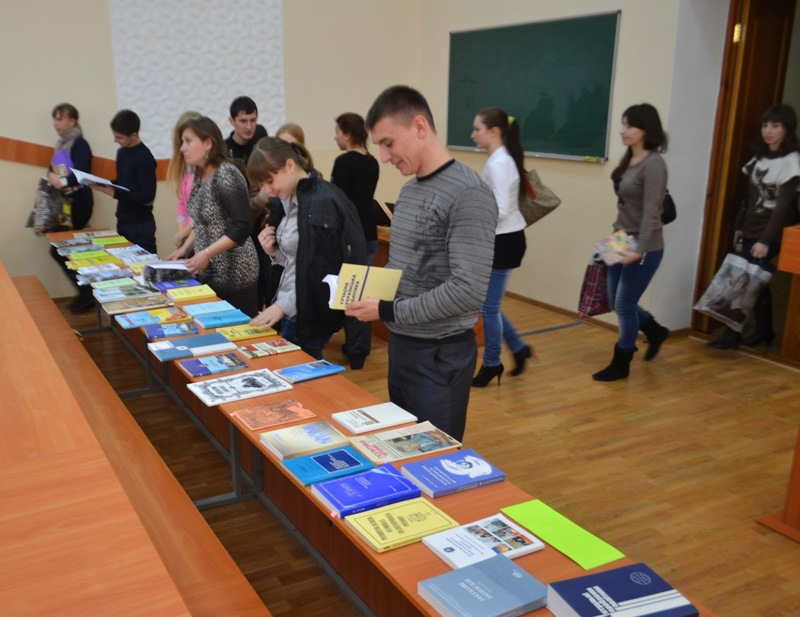 The teaching staff prepared more than 100 methodological recommendations and abstracts of lectures in Philosophy, Philosophical problems of biology, Sociology, Political Science, Economical Theory, Macro-Economy, Micro-Economy. Besides there were published several professional dictionaries of main notions and terms in Logic, Economical Theory, Philosophy etc.. For making student's study more comfortable the practical directions for the tests were published by lecturers of the Department. Methodological advices and reports are renewed every year which optimize the use of new pedagogical technologies. Teaching staff of the Department regularly take part in the international scientific conferences, publish their scientific articles and theses in foreign editions.